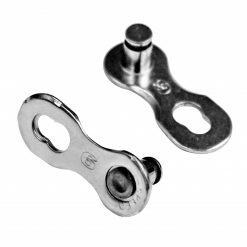 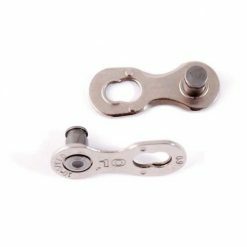 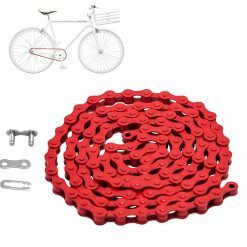 Quick Link Chain Joiner suits all 5-8 speed chains. 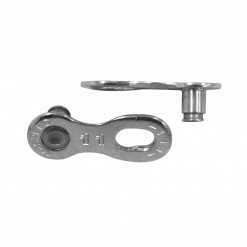 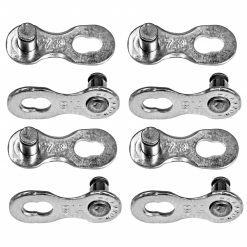 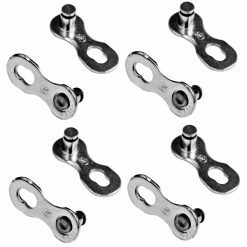 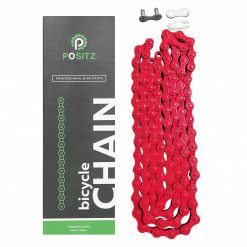 Quick and easy joiner link for 5-8 speed chains. 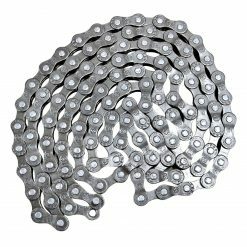 Buy a few and keep them ready for when you might need them!